The 2019-2020 Middle School Online Course Selection opens in the Home Access Center (HAC) tomorrow, April 3rd, and closes on April 10th. Coppell ISD is revising the assessments given in 11th grade, while continuing the current assessment practice in 10th grade. 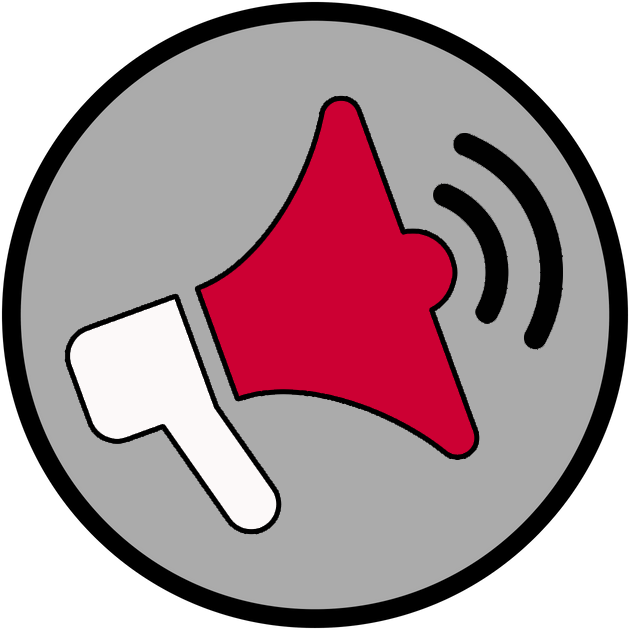 The Dallas County Department of Health and Human Services informed us today (March 29), that an 8th grade CMS North student has been diagnosed with active tuberculosis disease. Coppell ISD is pleased to announce the CISD Board of Trustees approved Kit Pehl as the district’s new athletic director during their meeting March 25. The Coppell ISD Board of Trustees have approved Diana Sircar as the district’s new Chief Financial Officer. 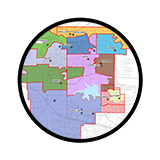 The Coppell ISD Board of Trustees approved new elementary and middle school attendance boundaries for the district during its meeting Feb. 25, 2019. Information regarding Transfer requests for the 2019-2020 school year has been posted on the Coppell ISD website. 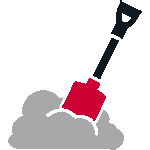 Coppell ISD is excited to announce a new recognition for district graduates, the Distinguished Alumni Award. Coppell ISD will hold a Public Hearing to discuss its Texas Academic Performance Report (TAPR) during the monthly School Board meeting. 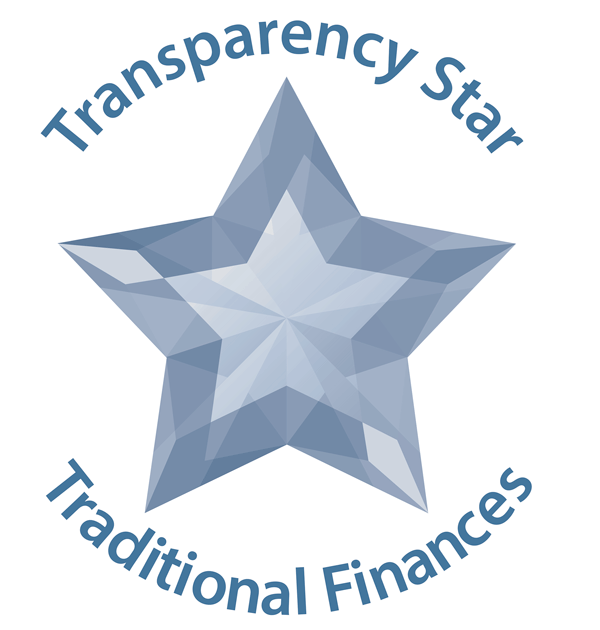 The fifth Board Workshop on Boundary Realignment will be held Monday, Feb. 11 at 5:00 p.m.
Texas Comptroller Glenn Hegar announced Coppell ISD is the latest local government entity to achieve specific transparency goals through the Comptroller’s Transparency Stars program. New Tech High @ Coppell teacher Janelle Bence was among 12 teachers in Texas to be presented with the Outstanding Teaching of the Humanities Awards. Valley Ranch Elementary Assistant Principal Mary Myles French has been selected as the Region 10 Assistant Principal of the Year. The fourth Board Workshop on Boundary Realignment was held Jan. 22. Board workshops are held for the purpose of allowing CISD Board of Trustees to receive more information. Though it isn’t unusual for CISD to see an increase in students and staff absences during flu season at this time of year, you may have heard that we are experiencing an unusually high number of absences at CMS West due to flu. CISD hosted community forums on Boundary Realignment Jan. 10 at CHS9 and Jan. 16 via Facebook Live. CISD’s annual Spelling Bee was held at CHS9 Jan. 9. The event went more than 50 rounds and resulted in a tie. CISD is one of 373 school districts in the U.S. and Canada being honored by the College Board with placement on the 9th Annual AP® District Honor Roll. The CISD Board of Trustees held its third Board Workshop on boundary realignment Dec. 10 at 6:30 p.m.
CISD Board of Trustees have approved Canyon Ranch Elementary as the name of the district’s 11th elementary school.